If you are stocking up on Mangoes while they are on sale, remember that you can freeze them and use them to create a healthy, creamy Mango Frosty! Thinly slice the bananas and cube the mangoes. Then freeze both (for at least 1 hour). In a food processor blend together all of the ingredients. If you have a meal the contains vegetables, grains, a protein, and dairy, adding this frosty will create a sweet and balanced meal perfect for any hot August day. 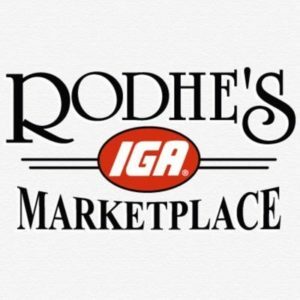 Don’t forget, Mangoes are on sale at our local Rodhe’s’ IGA through August 23rd, 2018.